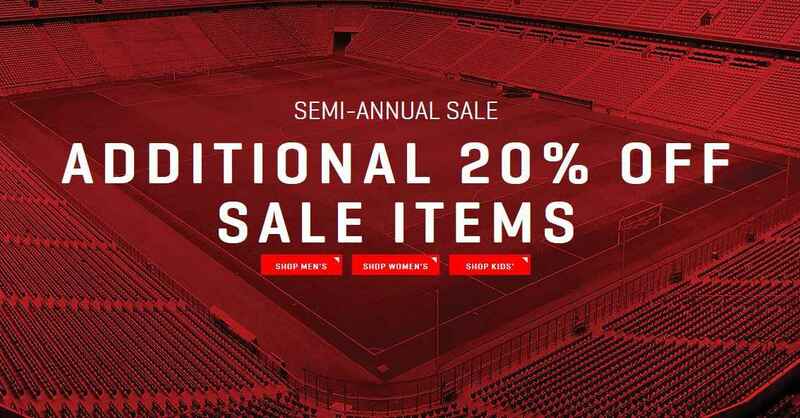 Puma is currently offering their Semi-Annual sale! You’ll get an additional 20% off sale items. There is no coupon code needed and the discount will be applied at checkout. 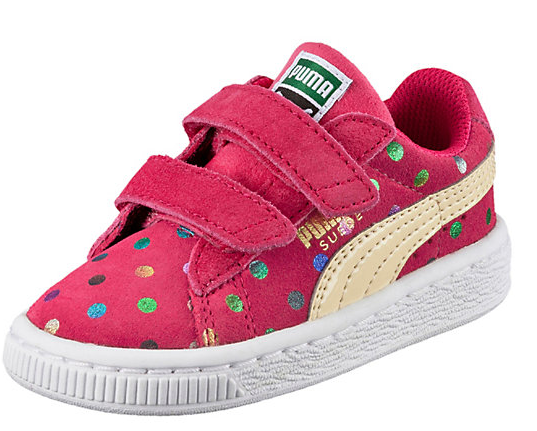 The sale section includes items for women, men, and kids. Shipping is FREE with orders of $75 or more. Deal ends 7/26.